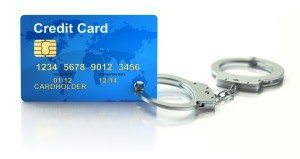 If you’re a joint cardholder, meaning you co-signed for the credit card, you’re liable for the debt. Parents sometimes do this for children who are just starting out, or adult children will co-sign with their elderly parents, perhaps to help keep track of expenses. If you’re only an authorized user, you’re not liable when the cardholder dies. If you co-signed as a joint cardholder, then you just got a new credit card debt. Sometimes, people can be on a credit card and not even know it, maybe when they filled out the credit card applications, the joint cardholder didn’t even tell them. These accounts could show up years later, at the time of a death or divorce. Who Got Custody of the Credit Card? It happens too often: One spouse agrees to pay off a joint card as part of a divorce settlement. But if your ex-spouse doesn’t do it or dies before the debt is paid and your name is still on the card, the credit card company may come looking for you. Furthermore, if you live in a community property state like Texas, you’d better hope you didn’t receive community property in the divorce. The divorce judgment does not bind the credit card company. It’s going to follow you. In a community property state, the rules are different during life and at death. 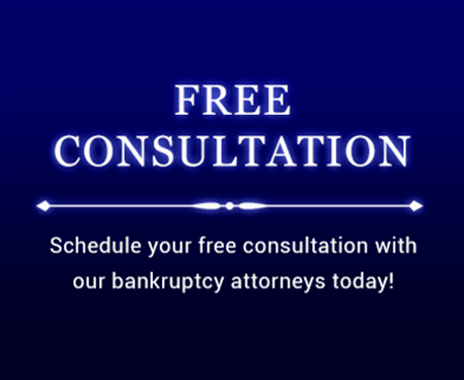 In community states such as Texas, any community property that passes to your spouse as well as any specific bequest to your children would be liable upon your death. If a wife, for example, has no contractual obligation to the community property, her separate property can’t be touched but community property can be used to pay off debts.